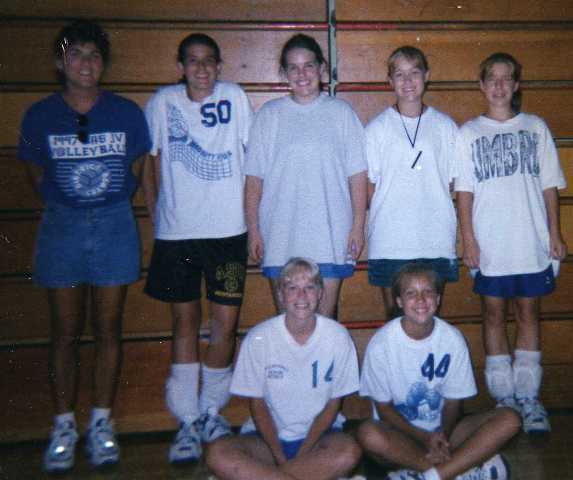 Bassett High School Bengal Volleyball Page of Photos: It's 1998!!!!!!!!!!! The Playoff vs. Martinsville......We Win In Three!! so that created the playoff. 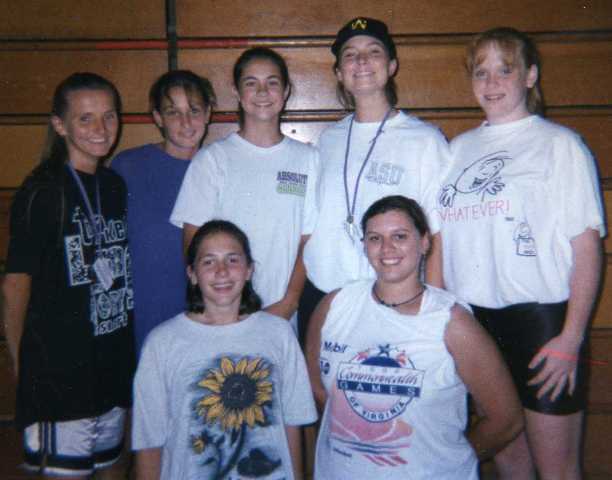 The Three Teams At The 1997 Appalachian State Team Camp! Touch one of these 3 pictures and it'll get bigger. 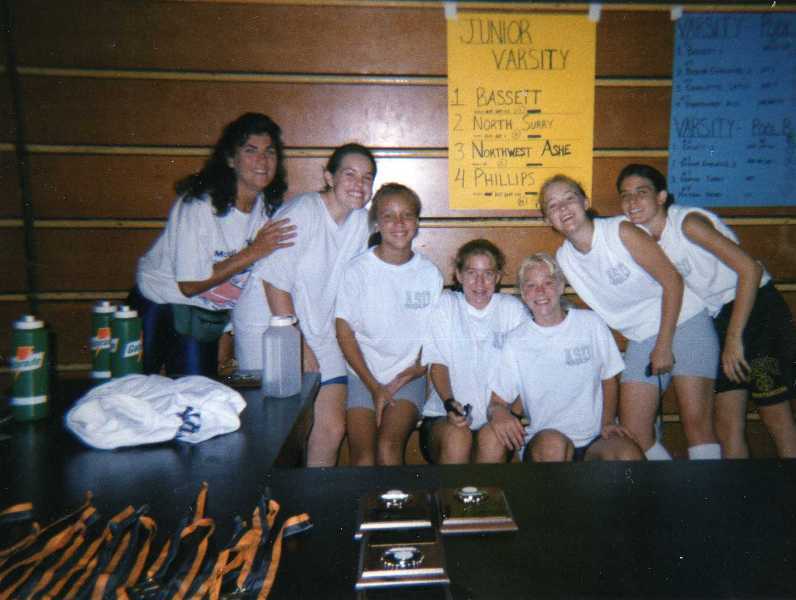 Coach Stone's JV team WON their division!! Do you want a copy of the 1998 hilight tape? Just email me at coachhouser@yahoo.com and give me a mailing address. It'll be on VHS............until I learn how to convert VHS to DVD. BHS players: Please send me pictures that you have. You can mail them to me, then I'll mail them back!